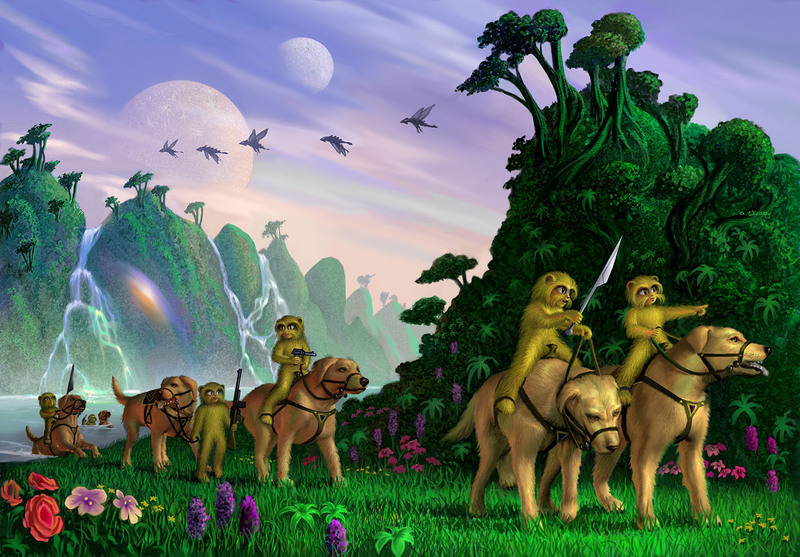 One of the most "furry" s-f novels was H. Beam Piper's 1962 "Little Fuzzy" (Project Gutenberg) followed by his two sequels, "Fuzzy Sapiens" and "Fuzzies and Other People", about the small furry natives of the planet Zarathustra. The three were republished by Ace Books in a combined edition, "The Complete Fuzzy" ('98). 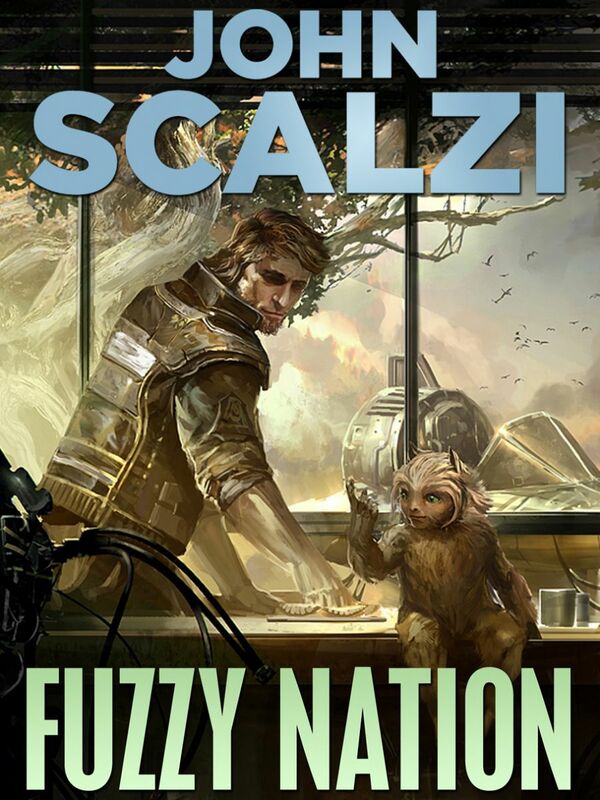 Now two new authorized Fuzzy novels have been published; "Fuzzy Ergo Sum" by Wolfgang Diehr, and "Fuzzy Nation" by John Scalzi. 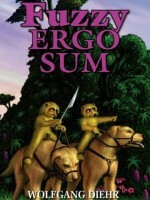 "Fuzzy Ergo Sum" is a fourth Fuzzy novel, carrying on the story of the Fuzzies and the human settlers of Zarathustra established in Piper's novels. "Fuzzy Nation", on the other hand, is a complete rewrite of "Little Fuzzy", retelling the basic story but changing the details and some of the characters. Early fannish comments have mostly been pro and con on Scalzi's novel, arguing whether or not Piper's novel needed to be rewritten, and whether "Fuzzy Nation" is an improvement or not. Fuzzy Nation appears to have some quite positive reviews online (the first from Cory Doctorow, who also writes for a living). Apparently it was initially written as fan fiction. I wish I could write fan fiction that good.